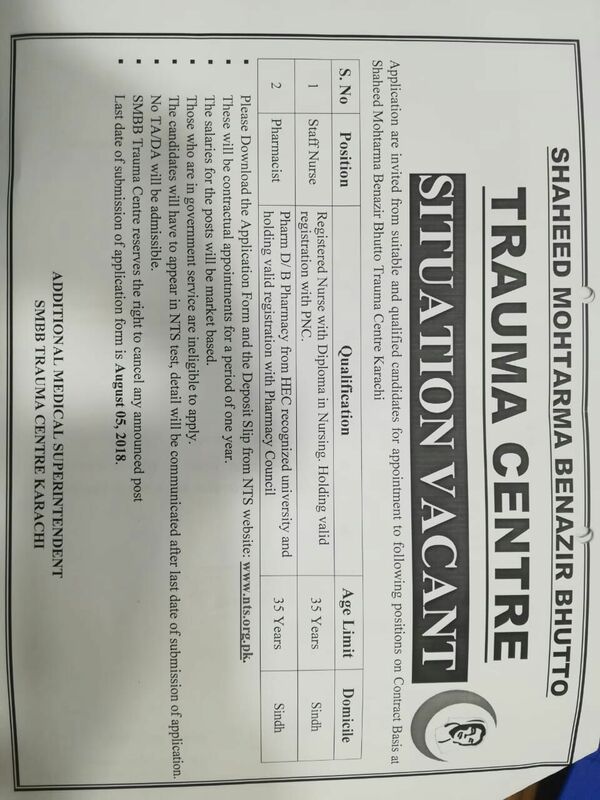 Being one of the largest Trauma Centre in Pakistan, Shaheed Mohtarma Benazir Bhutto Trauma Centre, Dr. Ruth K.M. P.Fau, Civil Hospital Karachi introduce its Auto Oxygen Generation Plant with the Reservoir Tanks (2000 Liter) and covers 400 Plus O2 Points in all over Trauma Centre. • Increased safety due to minimal use of high-pressure or cryogenic gas. • Simple operation and highly secure and dependable gas supply source. And in addition to cover all medical gases, SMBB Trauma Centre has installed complete medical gases without any interruption of supply with backup systems and details are showing below. b) Vacuum Plant Duplex with capacity of 1380 LPM (liter per minute). c) AGS System for releasing of anesthetic agent. d) Oxygen and Nitrous Cylinder filling manifolds.